We are proud to announce that The Accused will be competing at the Official Selection at the 75th Venice International Film Festival. Venice Film Festival will be handling the worldwide premiere of THE ACCUSED. 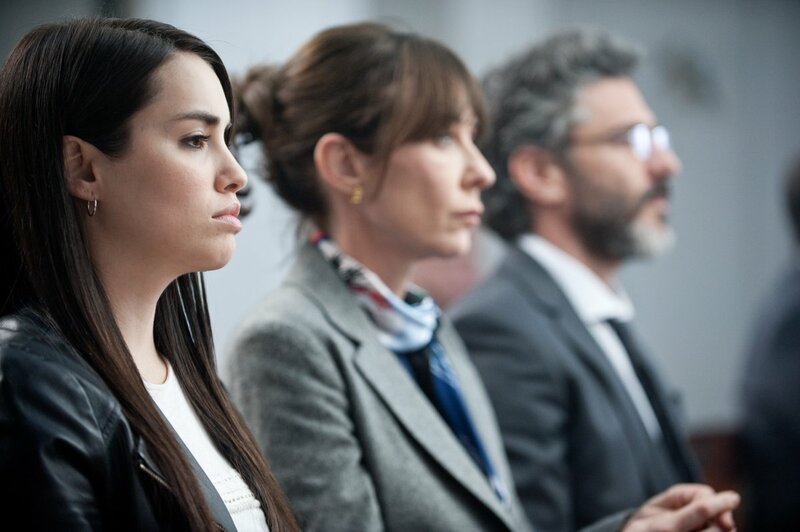 THE ACCUSED will be theatrically released in Argentina on September 13th, a wide released by Warner. More information about the screenings coming soon.